Surprised at the amount Japan is buying...... 70! Japan has always had a large MPA force - actually 70 is quite a reduction for them. Being a Island Nation they take their maritime security very seriously. Of course their region is not without it threats, whilst I suppose ours is totally benign? I'm mean, we would never have foreign subs of an unfriendly global power sniffing around in our waters would we? I'm still not sure how I misinterpreted your 'context' but let's try to work it out shall we?.. Looks like the Swedes have found something interesting in their territorial waters, possible a Russian "mini" sub. Unfortunately, from their initial inspection, things don't look good for the crew. A Russian mini-submarine has been discovered at Swedish territorial waters not far from the Swedish coast. The submarine is about 20 meters long and three and a half meters wide. 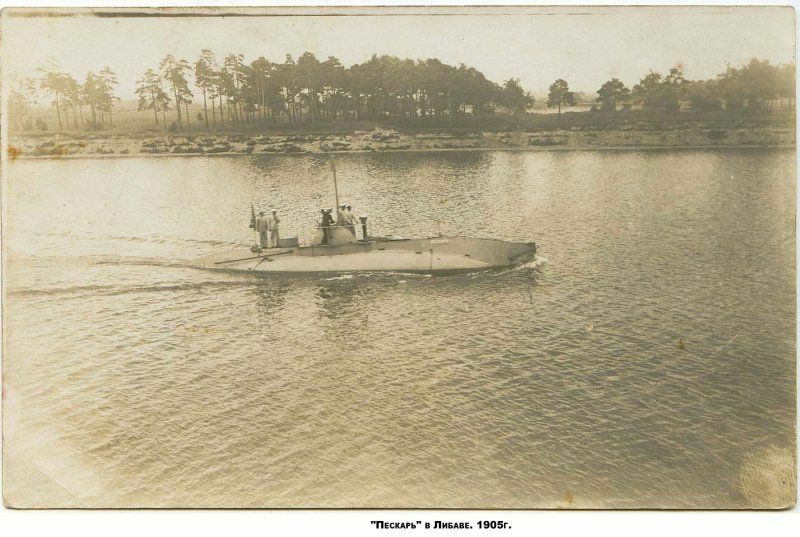 It is unclear how old the submarine is and how long it has been laying at the sea floor, but the Cyrillic letters on the hull indicates that it is Russian. The discovery was made previous week by the Ocean X Team and Ixplorer. – The submarine is completely intact, have no visible damage to the hull and the hatches are closed. Therefore do we fear that the crew have not been able to save them self when the sub went down, says Stefan Hogeborn, divers in Ocean X Team. The submarine was found during an expedition where a camera equipped, unmanned mini-submarine of the model ROV, Remote Operated Vehicle, was sent down. Swedish Armed Forces was informed earlier today. Ocean X Team is now preparing for a new expedition, divers will be sent down to film and to investigate the submarine wreck more closely. Ocean X Team has previously made several discoveries such as shipwrecks and historical objects, including bottles of champagne from 1916 and the circular of the Baltic Sea Phenomenon etc. The website it links to says it's probably been there since 1916. Being a Island Nation they take their maritime security very seriously. Could be, as the Russian's have suggested, a "Catfish." Looks to be in pretty good condition. May 10 1916 carrying out patrols in the area Olandsgafa died in a collision with a Swedish steamer “Ingermanland”. None of the crew of the submarine – two officers and 16 enlisted men – did not survive. In July 1915, "Som" was shipped on a railway car to the Baltic port of Petrograd, and then to a new place of basing - base Mariehami. "Som" repeatedly left on patrol at dawn, returned to base at dusk. 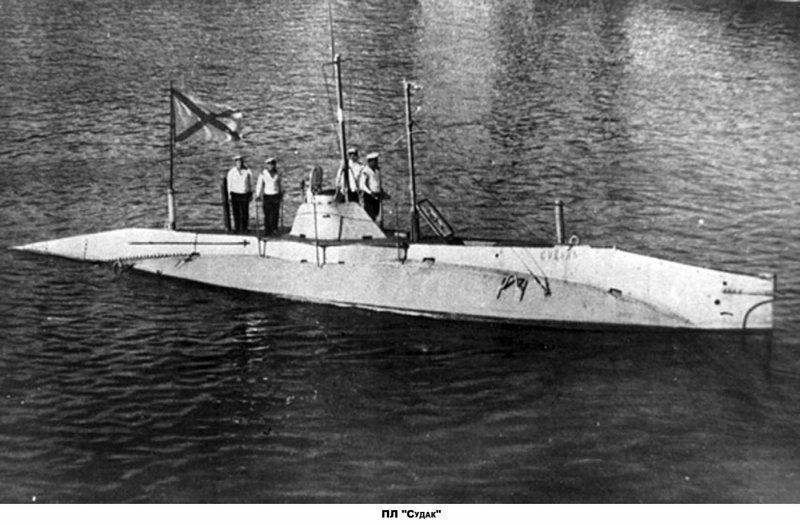 On May 10, 1916 at 4 o'clock in the morning "Som" which was patrolling in the area of Olandsgaf, and was lost in an underwater collision with the Swedish steamship "Ingermanland". As the captain of a steamship has testified, he noticed a periscope, towering 1 m above the water, at a distance of 150 m. The boat went by on a parallel course, and then turned toward the steamship. Having decided, that it wanted to examine them, the captain stopped the ship. The periscope suddenly disappeared under water, and the boat struck the steamship below the waterline. The submarine was not seen again. In addition to the submarine, her crew - 2 officers and 16 bottom grades were lost. A C-17 is a truck and thus doesn't require updating to match emerging threats. Maybe. But probably not. USAF and a lot of other countries are constantly updating C-17 to meet "emerging threats", not to mention meeting emerging GATM requirements. We need to find out what antifoul the Russians are using. Going by the pictures in the article, It looks like it's only been down recently. There isn't a barnacle or a piece of algae on it. They need to be cautious in their "investigation". Military vessels (which this is) are sovereign territory of the home nation, even after sinking. The divers cannot legally recover any parts of the vessel, nor enter it, nor salvage/raise it without the express permission of the owning nation. Military vessels (which this is) are sovereign territory of the home nation, even after sinking. The divers cannot legally recover any parts of the vessel, nor enter it, nor salvage/raise it without the express permission of the owning nation. Unless salvaged by Howard Hawkes and the USN presumably. ......Howard Hughes shirley?? (He of the long fingernails and cleanliness fetish). And the manganese nodule mining company. Last edited by Rossian; 29th Jul 2015 at 17:45. Reason: .....and another fing wot I forgot. Unless salvaged by Howard (sic) Hawkes and the USN presumably. Seen this week that the Glomar Explorer is on her way to scrapping...the end of a little (well, big) piece of cold war history. Boats in the Baltic don't get fouled as badly as elsewhere (particularly Aus!) due to brackish water with low oxygen content. P-1 or P-8............... where would they be likely to be based ? St Mawgan would make good sense. SNP have ensured nothing significant is ever placed North of the border. Would the P-1 be sold to us with full japanese electronic suite? If so, how transferable will the technology be? I can see lots of difficulties and costs in training up British P-1 crews, given language and cultural barriers. It'll be Waddo, which is of course as far from the sea as it's possible to get as far as raf basing is concerned. The instructions for my Panasonic Bluray recorder are clear enough. Like other aircraft based at Waddo I suspect the P8 will depend most of its time deployed along with its large mission support team.